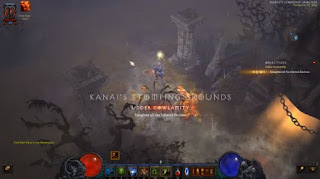 Diablo III is by no means a stranger to hidden cow levels, but during the month of March, players will be able to enjoy a special, additional hidden level, one called Kanai's Stomping Grounds, which is meant to honor one of the developers behind the game, Kevin Kanai Griffith, who passed away tragically in October 2014. In case you were wondering, there are several other Kanai references in the game as well and yes, Kanai's Cube and King Kanai are both named after the talented and dedicated developer. 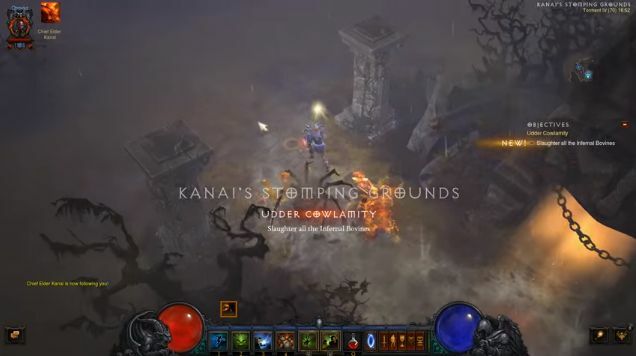 Players have found the new cow level rather quickly and indeed, it is much easier to unlock than most of the other Diablo III secrets. The way to do it is to head to the Immortal Throne at the Ruins of Sescheron in Act III, where the Soul of Kanai will awaken, opening up the passage to Kanai's Stomping Grounds. Now then, the dungeon is randomly generated, but despite this, the Throne is easy to find as it's always in the west-northwest sector of the map. Those who want to give the cow level a go will have to make sure they visit it in March (which is the actual birth-month of Kevin Kanai Griffith), because at the end of the month, the area will disappear. 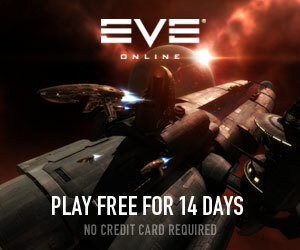 Some players have been wondering whether they will be able to sort of hack their way into the secret level after March, by setting their system date back to March. While - given the Auction House exploits that could be implemented by tinkering with the system clock - the approach may make some sense, it is likely it simply won't work this time. Philip Thalberg works for Gosugamers, the world's top destination for Dota 2 coverage.